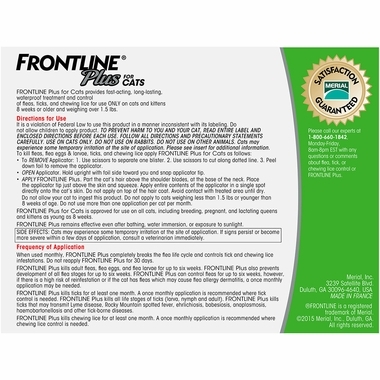 contains a special ingredient that kills flea eggs and larvae, too, and keeps all stages of fleas from developing. By effectively stopping the development of new fleas, Frontline Plus completely breaks the flea life cycle. And, Frontline Plus kills all stages of 4 major ticks including those that may transmit Lyme Disease and Rocky Mountain Spotted Fever. 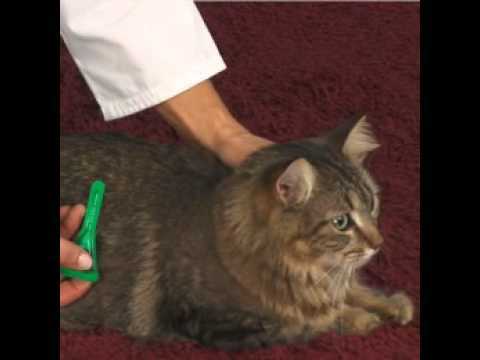 It's completely waterproof. 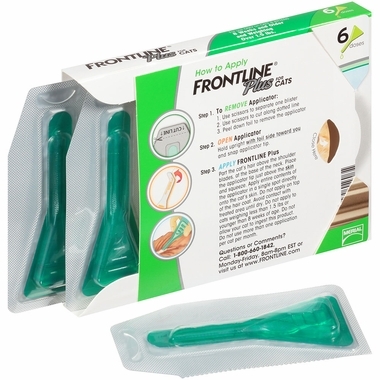 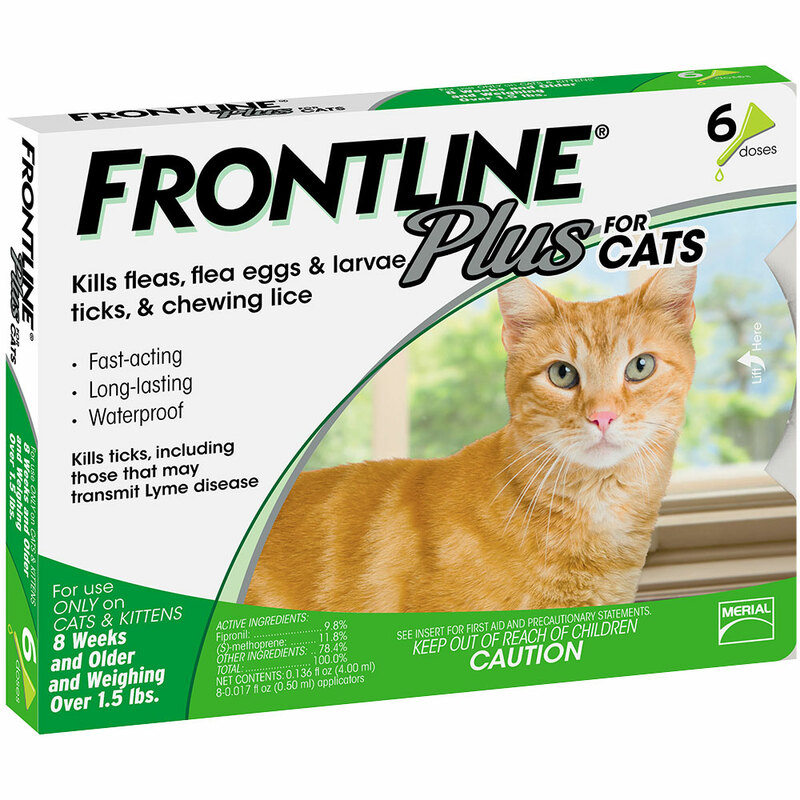 Order now and save on Frontline PLUS for cats.